My name is Rod — Elf Rod, officially. 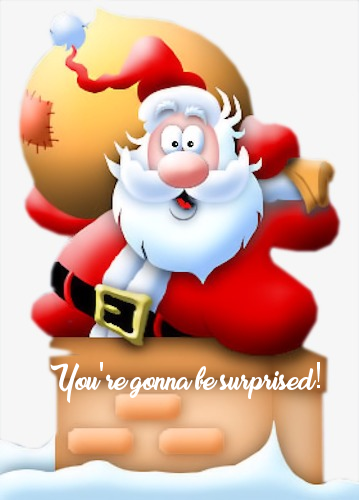 I am the producer of the all-new, soon-to-be-released North Pole Podcast by SantaUpdate.com. I could not have been more surprised than when I was called in to Elf Ernest’s office in the North Pole Public Relations Office less than six months ago and was told that I would be producing the first-ever podcast from the North Pole. What do I – a former junior writer for Santa Update – know about podcasts? Practically nothing. Well, less than nothing. I’ve never even listened to a podcast until just a few months ago. But, I do know a lot about the North Pole. I grew up here. My family, dating back four generations have all lived at the North Pole. I’ve never even left the North Pole. I do not know if that qualifies me to be a producer of a podcast. Yet, here I am and, within just a few days on these very pages and over at SantaUpdate.com the North Pole Podcast makes its big debut. I think you are going to really like it. My goal is not to fill you with myths and fairy tales about the North Pole. Hollywood does that a lot. This whole thing started as a result of constant questions that children write into the North Pole. Our job in the podcast is to answer those questions honestly. Our job is to portray ourselves as elves as we really are. Our job is to help those who want to know more about Santa, the North Pole and elf life to, well know more. Now, take note that I personally will not be on the podcast. My job here is to see that it is fulfilling its mission. That means I need personalities that people know and already trust. 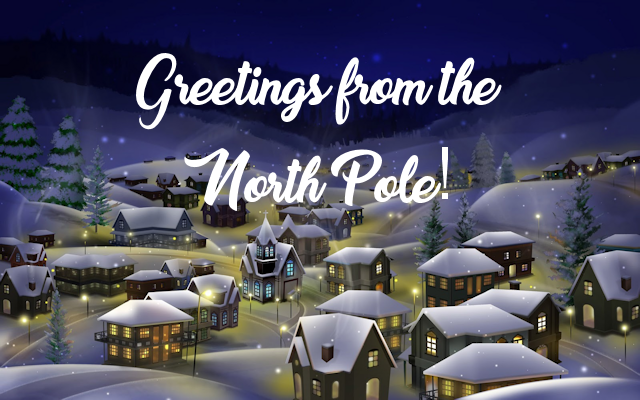 Who better to fill that role than those voices already on North Pole Radio News? They will do the talking. I will do everything else. I will scan the incoming mail for questions. I will line up guests to talk about the stuff the kids tell us they want hear. I will select the elves to talk about it and instruct them on the goals of every episode. In between episodes I’ll post things now and then about the podcast. I’ll review what we have done, I’ll plan what comes next and I’ll provide every now and then some behind the scenes stuff about this historic North Pole effort. After all, I’m still a writer. This space will be my space now. So, as they say in the business, stay tuned. You’re gonna really like it!